The Chautauqua-Cattaraugus Board of Realtors recently held their first Fitness Challenge raising funds for the Jamestown YMCA and it’s youth programs. 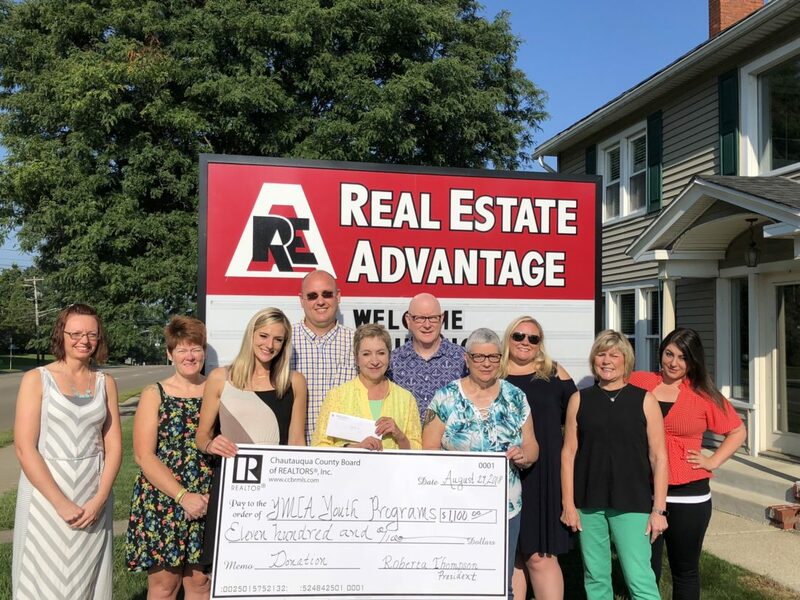 Forty participants representing four local real estate offices signed up for the 13-week challenge and strived to earn points by exercising regularly and eating healthy. The participants were supported by Kacey Shelters, Wellness Director of the YMCA, who issued weekly fitness challenges and healthy recipes, tracked participant weights, and offered encouragement along the way. The winning team and top performers were announced at a celebration held at Venue 31 in Jamestown. The team from Real Estate Advantage won the competition and presented the YMCA with a check for $1,100. 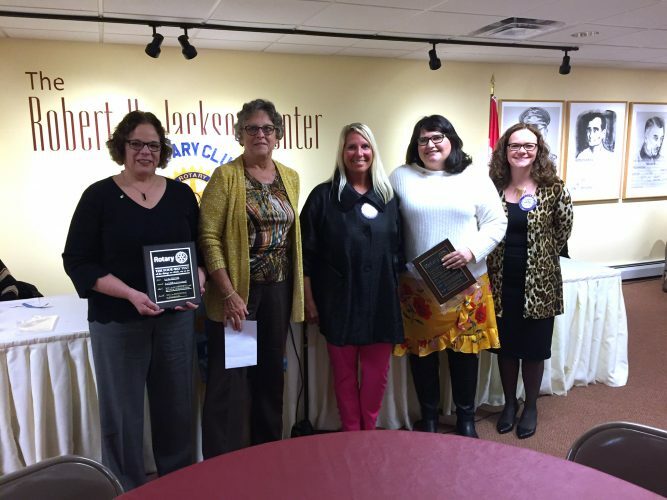 Pictured, from left, are Shannan Mattern, Christine Munson, Kacey Shelters, Dan Terhune, Roberta Thompson, Richard McMahon, Sandy Gullotti, Heidi Johnson-Brooks, Ginger Johnson and Sarina Benedetto.